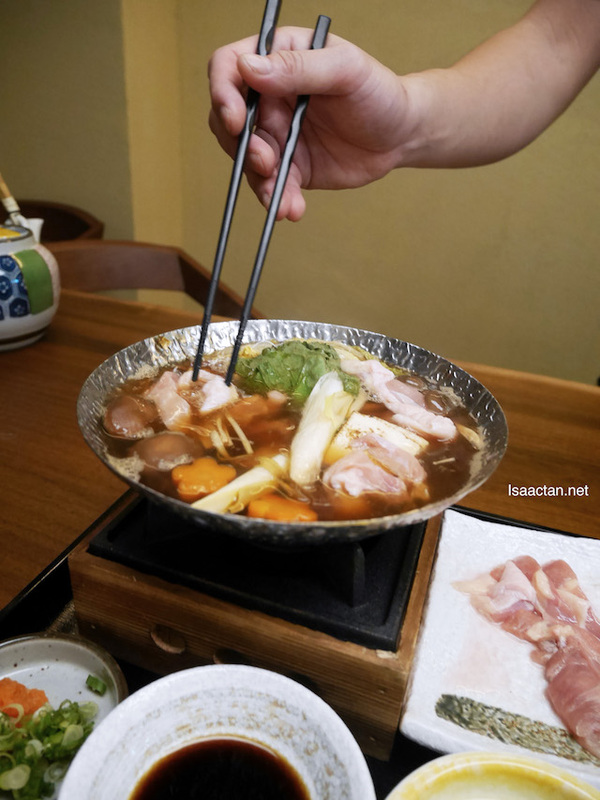 It was a while back, when I dined at KIMI-YA Japanese Restaurant @ Avantas Residences, Jalan Klang Lama. Anyway, they are pretty new in the area, serving classic Japanese cuisine. 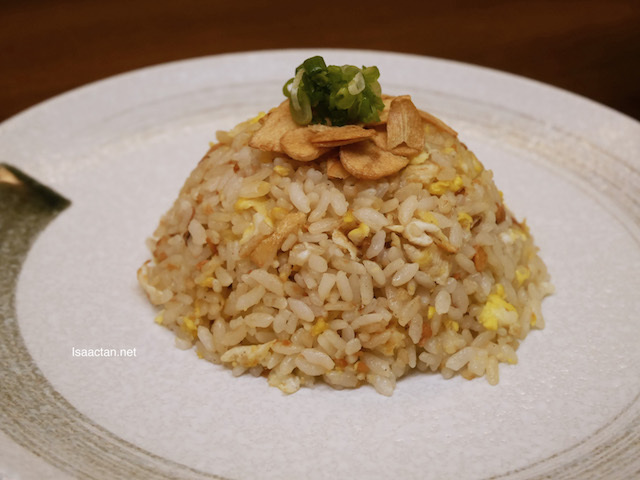 Their food is pretty good, with Chef Khim at the helm, presenting to us his selection of fresh and premium Japanese cuisine. Check out what we had that afternoon. 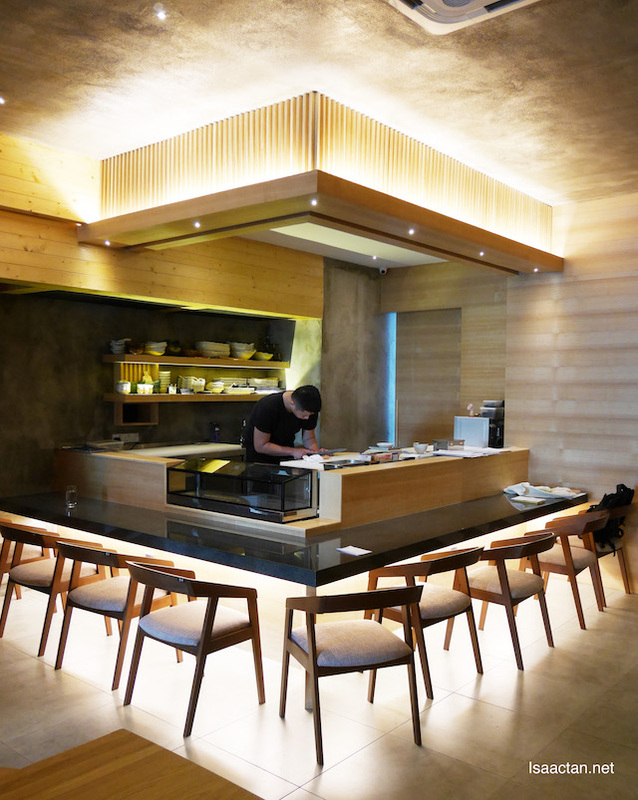 We were introduced to Chef Khim of KIMI-YA, where he explained how he created a brand new contemporary Japanese cuisine for diners. 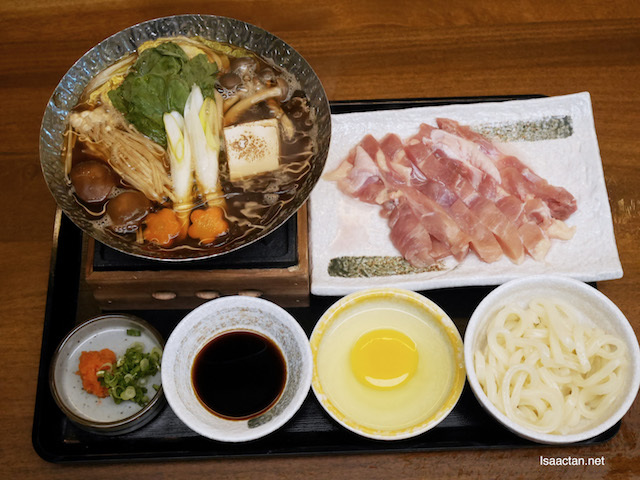 The restaurant itself is spanking new, with a "live" area where you can get to see your dishes being prepared, especially the sashimis. 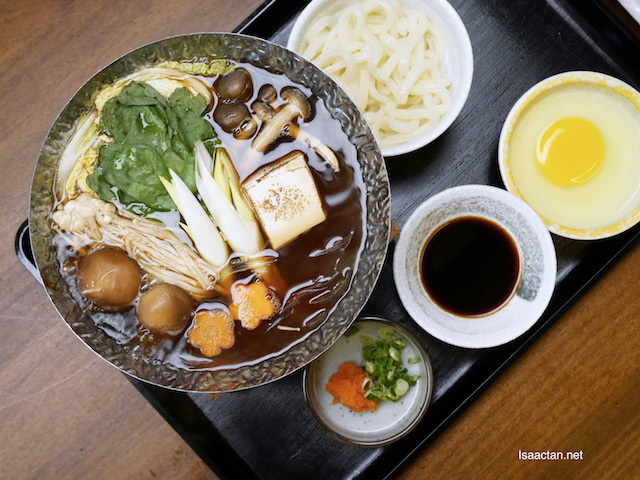 The key word here is authentic Japanese cuisine, and this is as close as we get to those served in Japan itself. We kicked off our meal with one of the best soft shell crab salad I've had in a while. 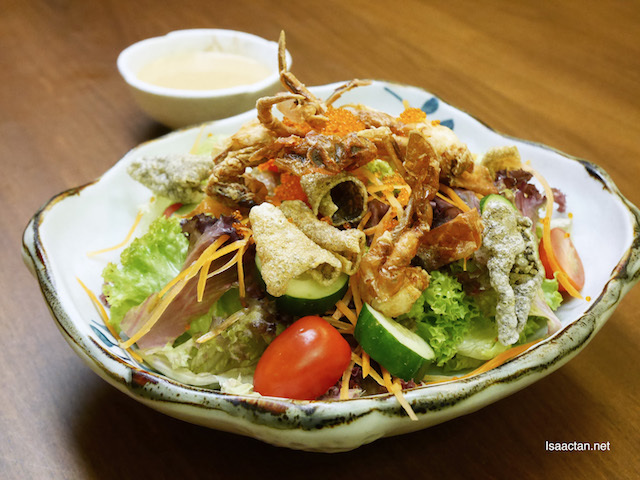 The Soft Shell Crab Salada comes in a bowl full of garden vegetables, and of course yummy soft shell crab. There's even those crispy deep fried salmon skin placed on top. Choose from their delicious dressing, from Yuzu, Goma and Wafu dressing to drizzle unto the salad. A very nice special maki on the menu, go for the Avocado Ebi Mentai Roll if you're a mentai and avocado lover. 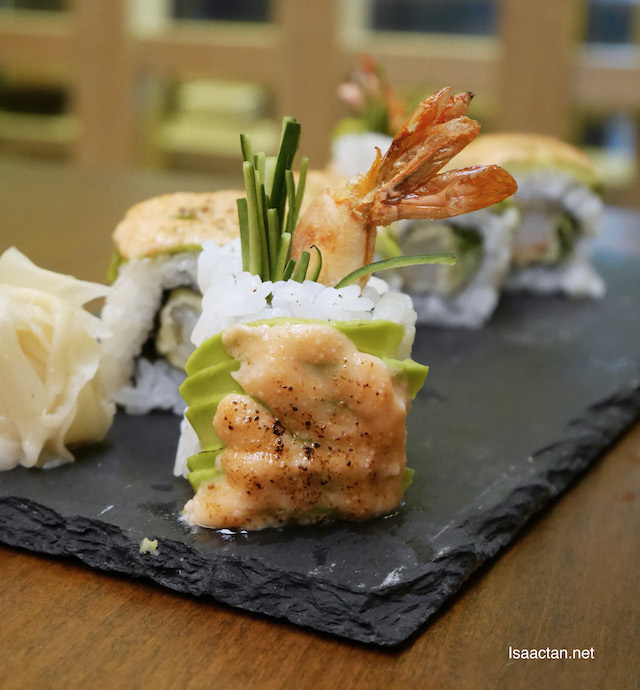 It is a mix of ebi prawn, mentai and avocado in a roll, tasting absolutely delicious. Just look at it, it does look as good as it tastes. 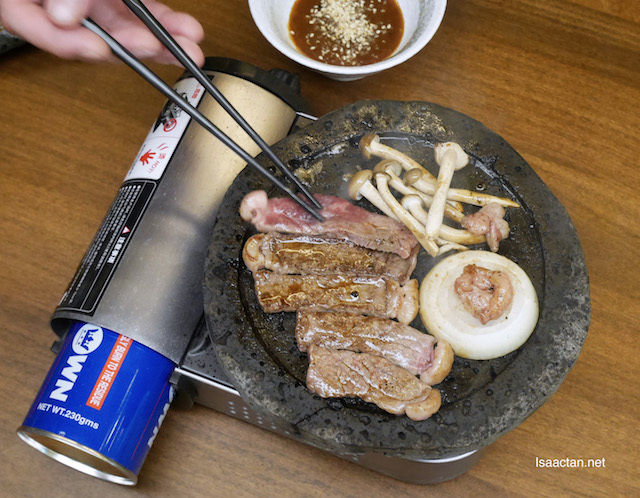 What better meat than wagyu, and how better to cook it, than to have it over a hot stone, cooking it with onions and mushrooms. This definitely beats all the rest, having my favourite meat sizzle in front of me. 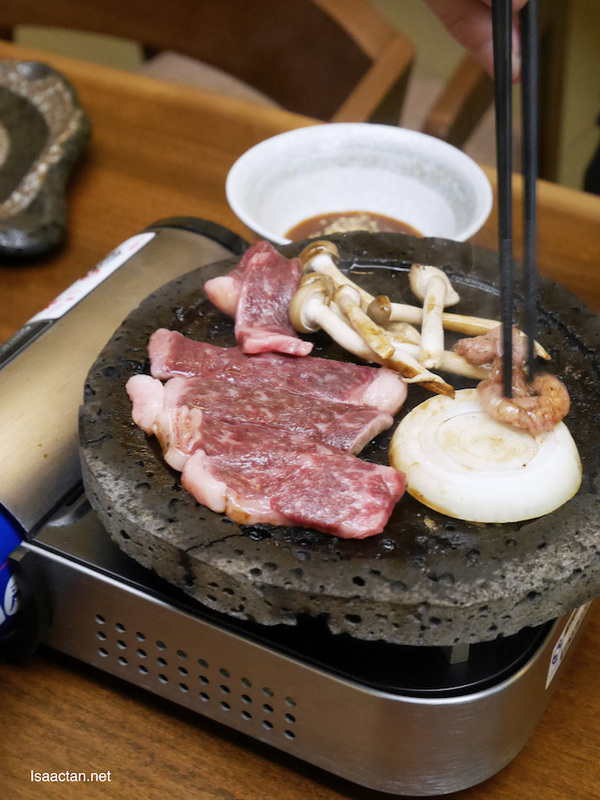 One of the specialty of KIMI-YA, the hot stone is used which cooks the meat really well! Such a heavenly dish. 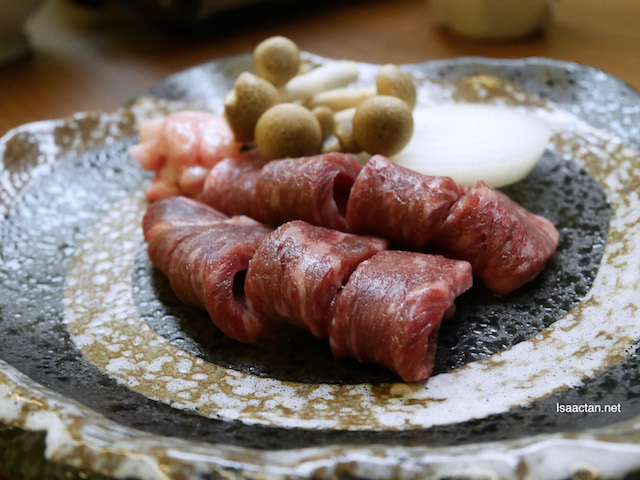 The Goushuu No Wagyu Ishiyaki Miso uses premium wagyu from Australia. It's so aromatic, I just could not have it enough. 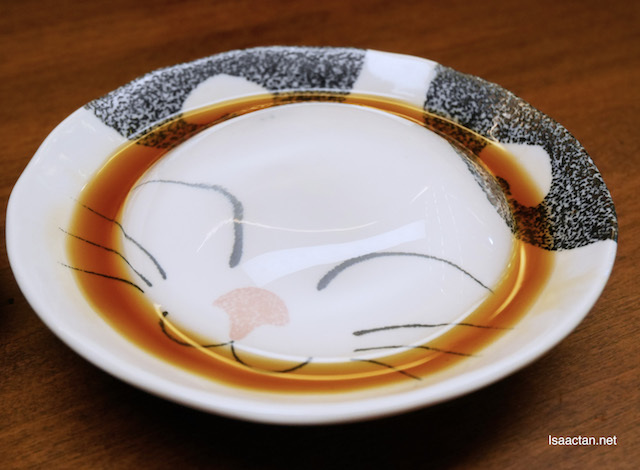 They provide their home made miso sauce at the side so do remember to dip it in for extra flavours. Personally, I like the grilled wagyu on its own, without any sauce or dipping. Intense, that's the word I was looking for when savouring KIMI-YA's Foie Gras Teriyaki. 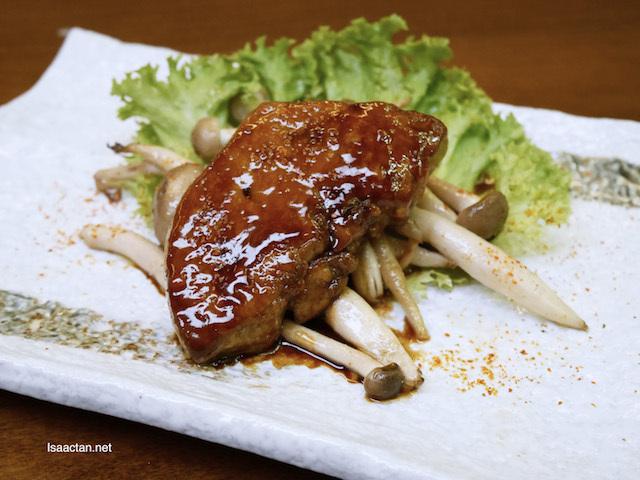 Never had I tried such a soft pan fried Foei Gras served in house made teriyaki sauce atop Shimeji mushrooms. There's two portions to this delicacy, so choose whether to have 1 or 2 pcs. Personally, 1 pc is more than enough for me, as I cannot take too much of this. 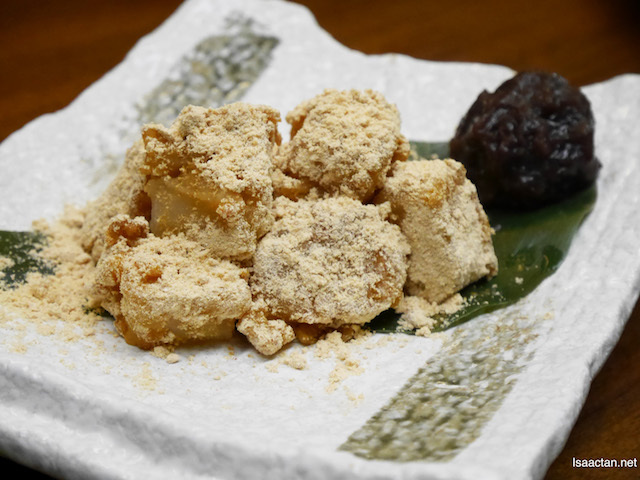 We ended our meal at KIMI-YA Japanese restaurant with their sweet desserts in the form of the Abekawa Mochi (homemade rice cake with red bean paste on the side) and the Mizu Shingen Mochi which is the specialty raindrop cake served with brown sugar syrup and soybean powder. 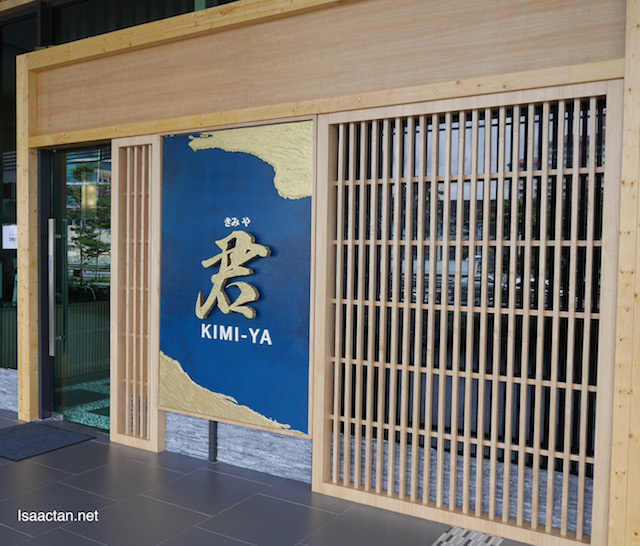 If you haven't tried them out yet, do head over to KIMI-YA Japanese Restaurant at Avantas Residences, Jalan Klang Lama for some yummy and delightful Japanese cuisine! Drooling! No nice Japanese place here. Sobsss!!! !